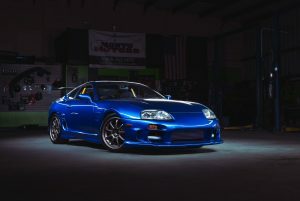 We’d like to introduce a couple new pages to our website. 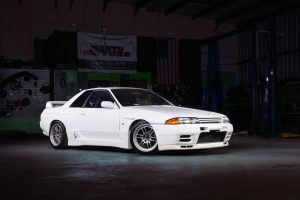 We created a specific page for the Nissan Skyline GTR and the Toyota Supra Turbo. We’d love to get your input. Is there any information you’d like us to add to these pages? 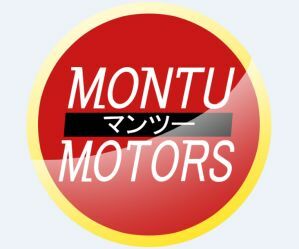 Please email suggestions to media@montumotors.com.